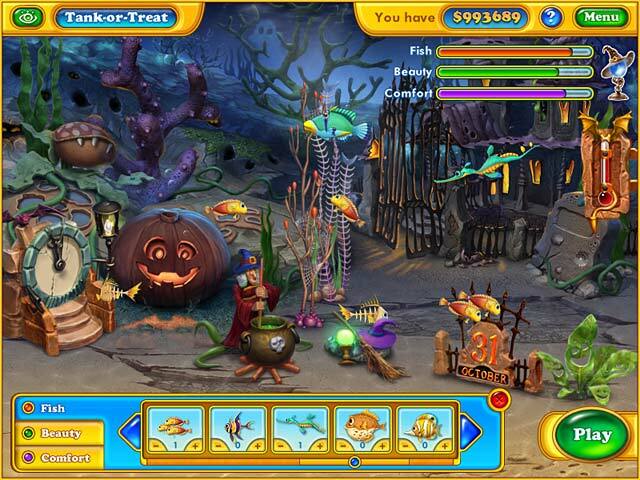 Earn cash and use it to buy quirky fish, boo-tiful ornaments, and awesome accessories, to create your spooktacular Fishdom!Create your very own spooky aquarium!Build up your scary Fishdom! 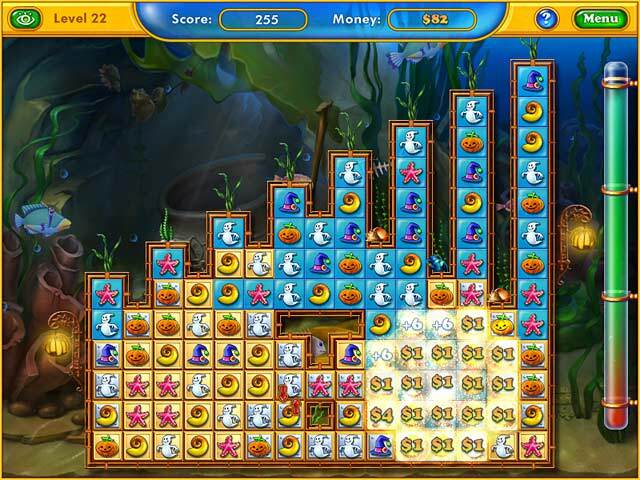 Earn cash and use it to buy quirky fish, boo-tiful ornaments, and awesome accessories, to create your spooktacular Aquarium! Create the eerie atmosphere of an underwater haunted house with witches, vampires and ghosts. 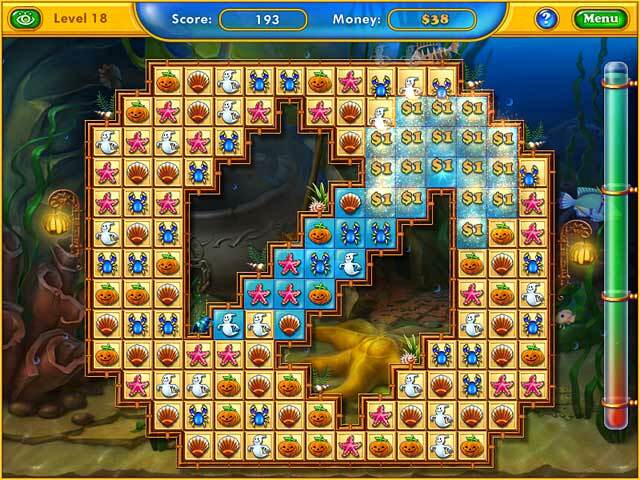 Win trophies as you polish your aquarium design skills in this brilliant Match 3 sequel to Fishdom! 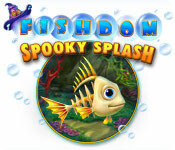 Get splashed with Fishdom fun in Fishdom: Spooky Splash!